Since 1987 we have built a strong reputation for excellence in design and for the exacting standards we apply to our developments. 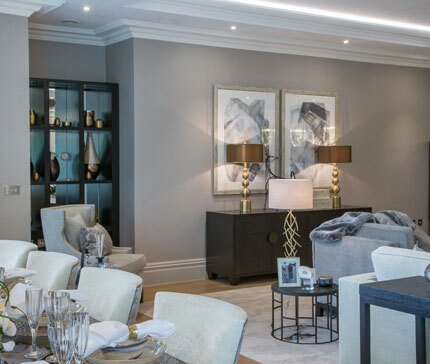 A prime residential location, exciting elevational treatments and an exemplary quality of finish – all are hallmarks of a Millgate home and a quality-driven, award-winning brand. We have established ourselves as the pre-eminent house builder in the Berkshire, Surrey, Buckinghamshire, West Sussex, Kent and Oxfordshire area. 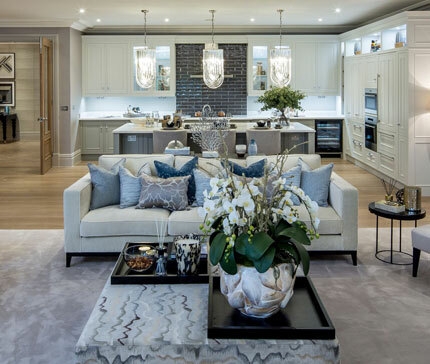 This has been done by seeking out the most desirable sites, designing with enduring passion and creating high value with premium products at all our developments. These principles continue to the present day. However, our ambition has always been to bring our talents to a wider audience. That’s why in 2014 we welcomed our acquisition by Oaktree, who saw in us exceptional growth potential. We now have the opportunity to increase our range of sites, expand our geographic reach and widen our product offering. This is an outstanding strategic fit and one that will propel us towards an even more exciting future.